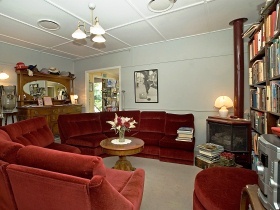 Amber Lodge is 30 metres from the famous Gallery Walk on Tamborine Mountain where you will find all the Cafes, Art Galleries, Craft Shops, Wine and Cheese tastings. 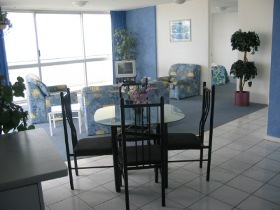 Take a walk down to the Rainforest or a short drive to the Skywalk. 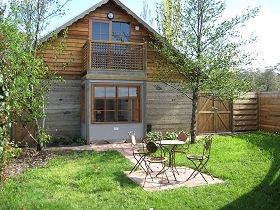 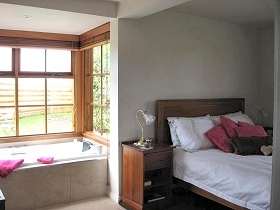 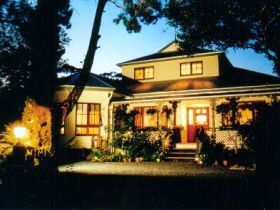 Amber Lodge is one of the very few Bed and Breakfasts that can offer Gluten Free Breakfasts be it either a cooked breakfast or the famous Wild Berry Crepes. 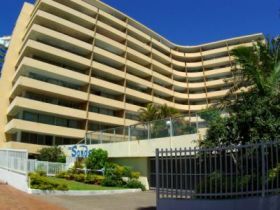 The Sands Holiday Apartments provide the ideal budget beachfront accommodation in the heart of the Surfers Paradise shops. 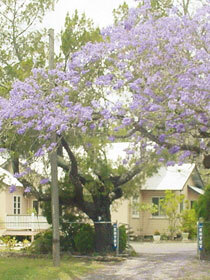 Handy back entrance to Orchid Avenue during the day. 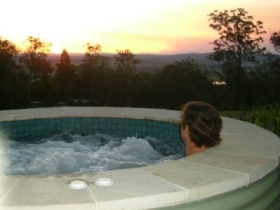 Baggs of Beaudesert Bed and Breakfast is perfect for small groups, families and couples seeking that special getaway from the "hurley burley". 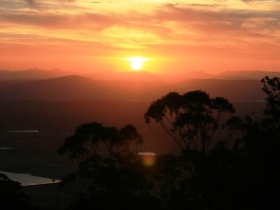 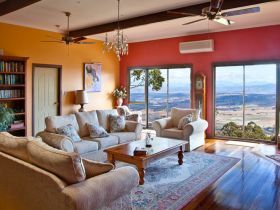 Ideally situated in the historic township of Beaudesert, handy to Mount Barney, Lamington, Border Ranges and Tamborine National Parks. 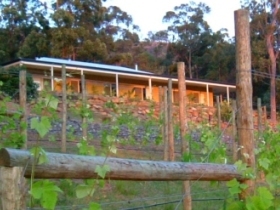 Wineries, artists' workshop/galleries, olive groves and much more lies to be discovered. 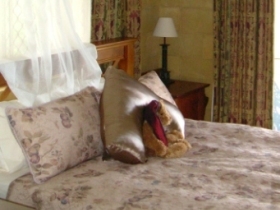 This bed and breakfast features four beautiful guest rooms with all the creature comforts in a home of high ceilings, French doors and character and charm of yesteryear. 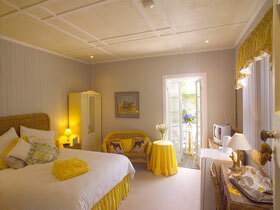 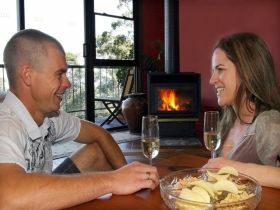 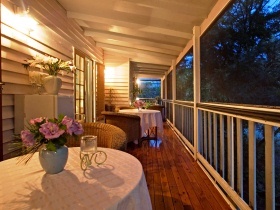 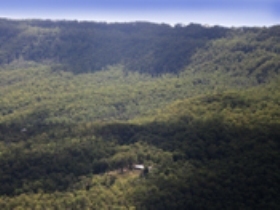 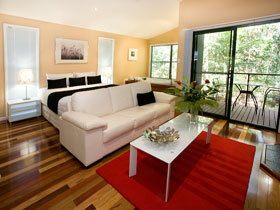 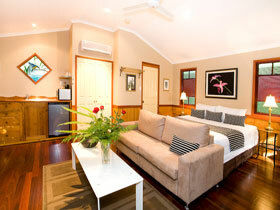 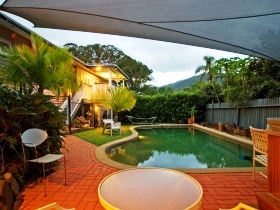 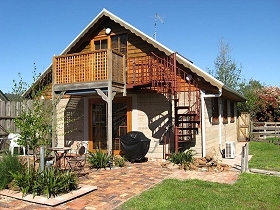 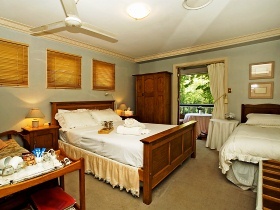 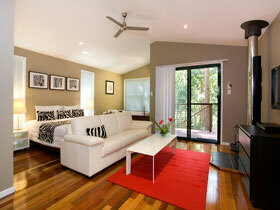 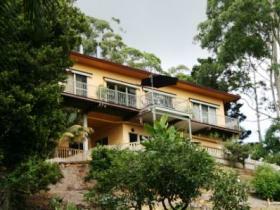 The property is frequented by native birds and oozes peace and tranquillity. 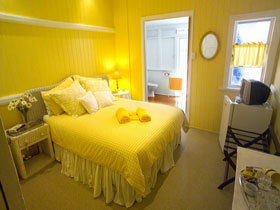 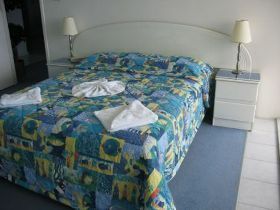 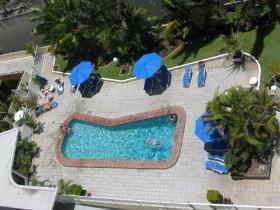 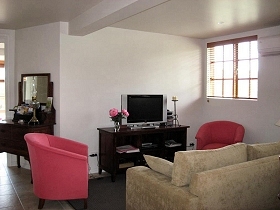 There is a kitchenette and laundry, and the rear guest rooms have ramp access and disabled-friendly en-suites. 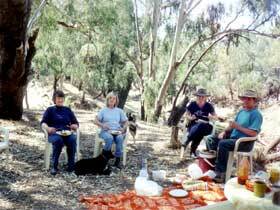 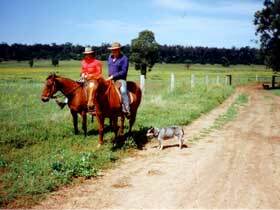 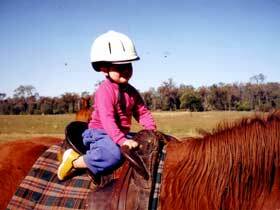 Enjoy your farm stay activities and accommodation at Chinchilla, the beginning of the outback. 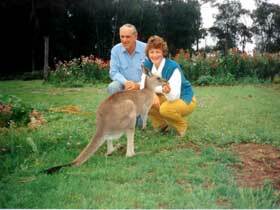 In 1990 Shirley and Brian returned to the family property (settled in 1905) to build their Bimbimbi home. 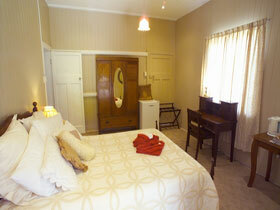 Later they restored the original pioneer family home complete with original furniture at Little Hollow.